In this category, you will find all Qatar Airways pictures taken by our members. 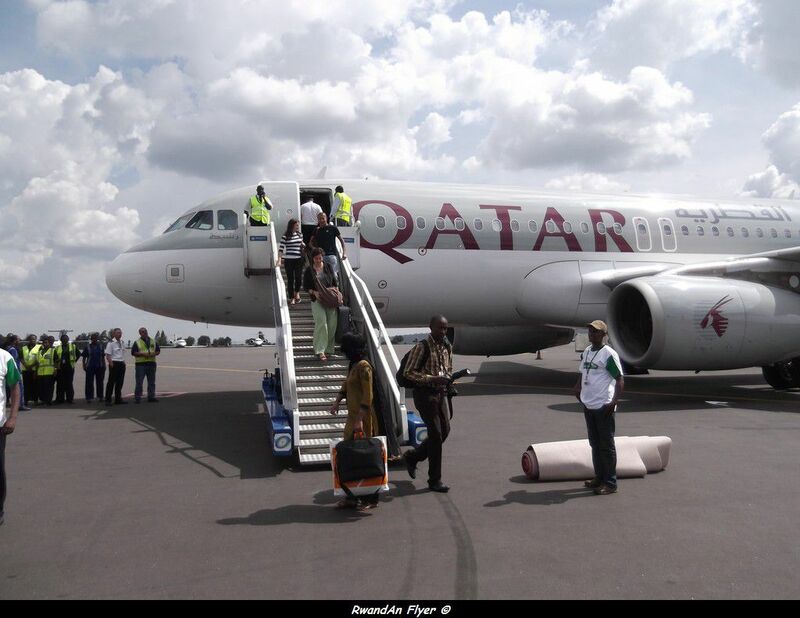 Qatar Airways serves Kigali every day, using Airbus A320s. 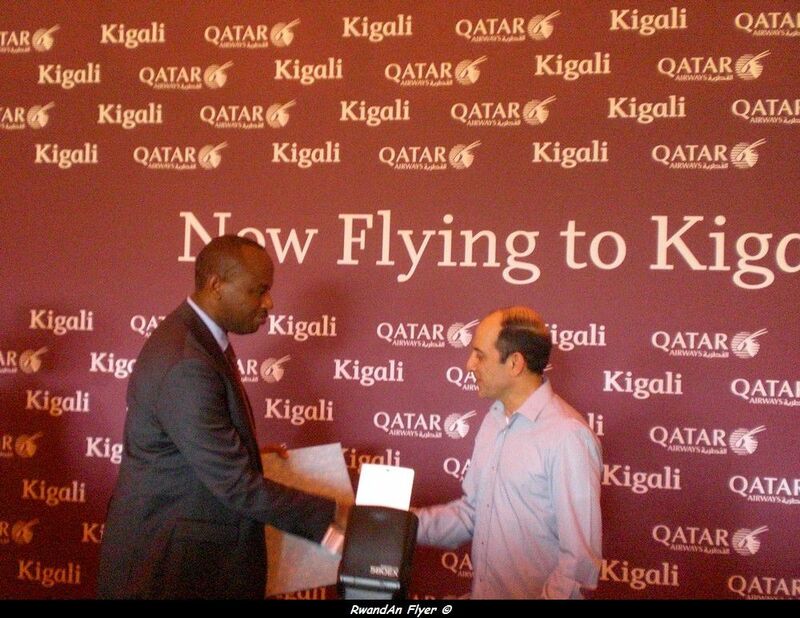 Qatar Airways is the first Asian airline to serve Kigali. 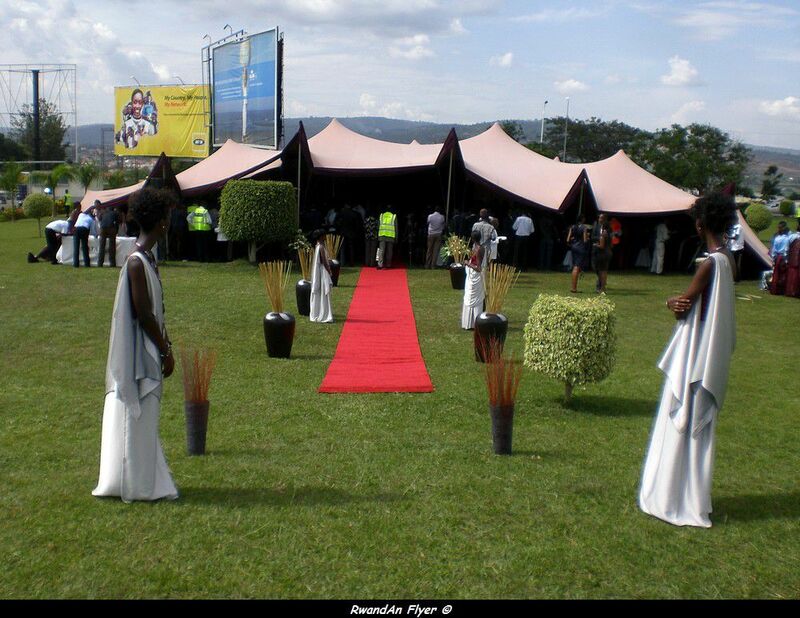 Qatar Airways has organised a party to celebrate the launching of the flights to Kigali. Qatar Airways's CEO and Albert Nsengiyumva the Rwandan Minister of Infrastructure. 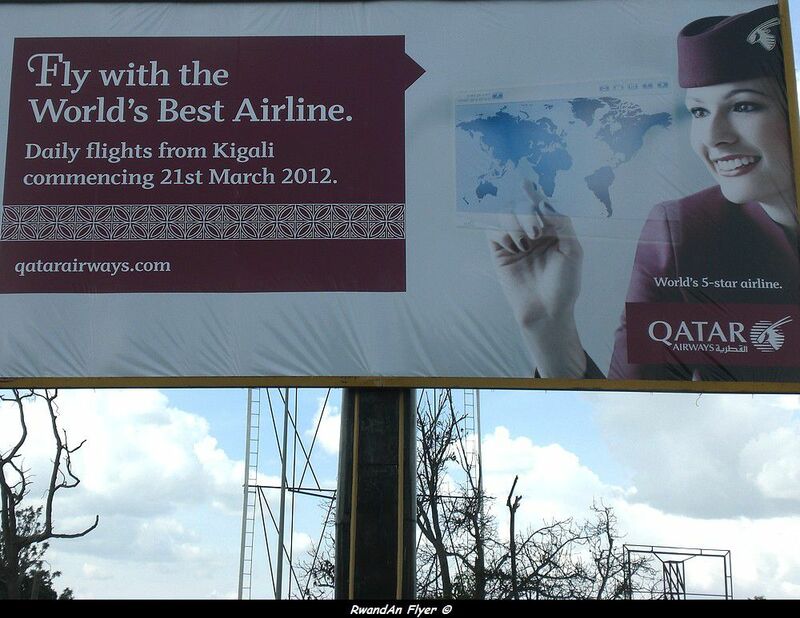 Kigali is now linked to Doha, every day.